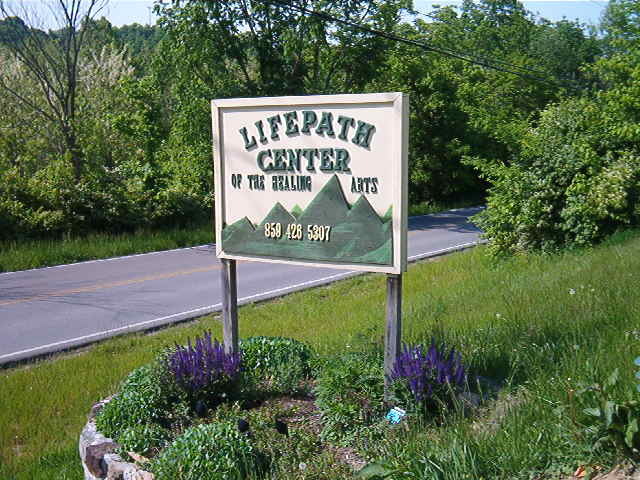 Lifepath is a holistic wellness center based on holism - the belief that everything in life is integrated and seen in terms of interacting wholes. Finding balance in our lives and in our bodies, learning to honor all energies, and embracing the value of polarities requires awareness and understanding. Rather than dividing the diamond from the rough and focusing only on what shines (or what doesn't), our philosophy is one that recognizes that everyone can achieve a harmonious balance. 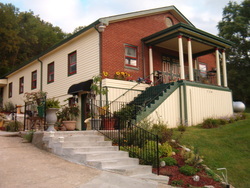 Let us help you find ways to compassionately weave all aspects of your life - body, mind & soul.